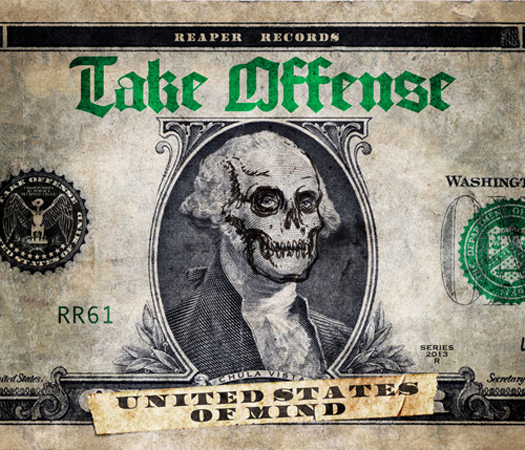 Check out new track from Take Offense - it's called Place Your Bet and can be heard here. The song is a banger, can't wait to hear the whole LP. Reaper has already started pre-orders for the album. Click here to get yours.